Welcome to the Rotary Club of Salem. 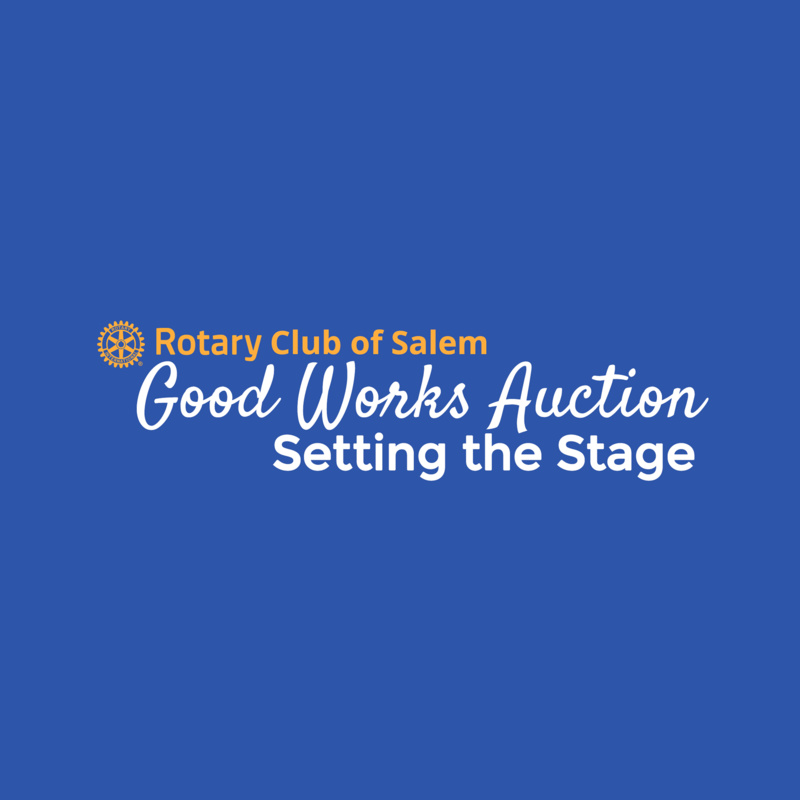 Rotary Club in the Salem, Oregon area. We are the "club that gets things done." The club was organized in September 1919, and has an official charter date of Jan 1, 1920. 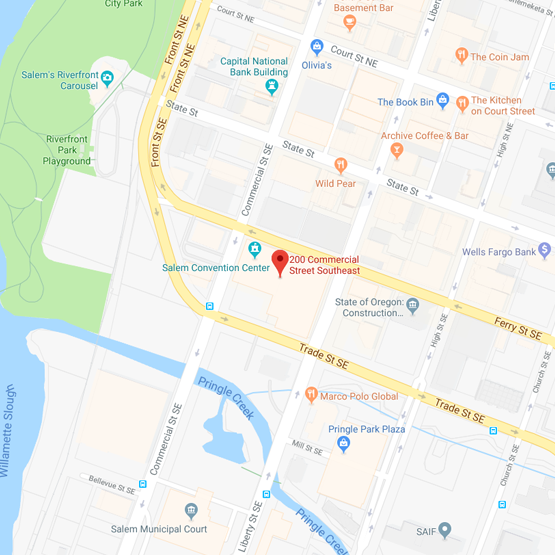 Our usual meeting place is the Salem Convention Center, in the heart of downtown Salem, at Noon on Wednesdays. Occasional off-site meetings are held, usually at the Willamette Heritage Center (about 5 minutes away). With almost 200 members, the club is friendly and active. Numerous committees give members ample and diverse opportunities to pursue avenues of service, locally and internationally. To provide service to others, promote integrity, and advance world understanding, goodwill, and peace through fellowship of business, professional, and community leaders. Check our Facebook for regular club updates. Saturday, February 9th, 2019 at the Salem Convention Center. 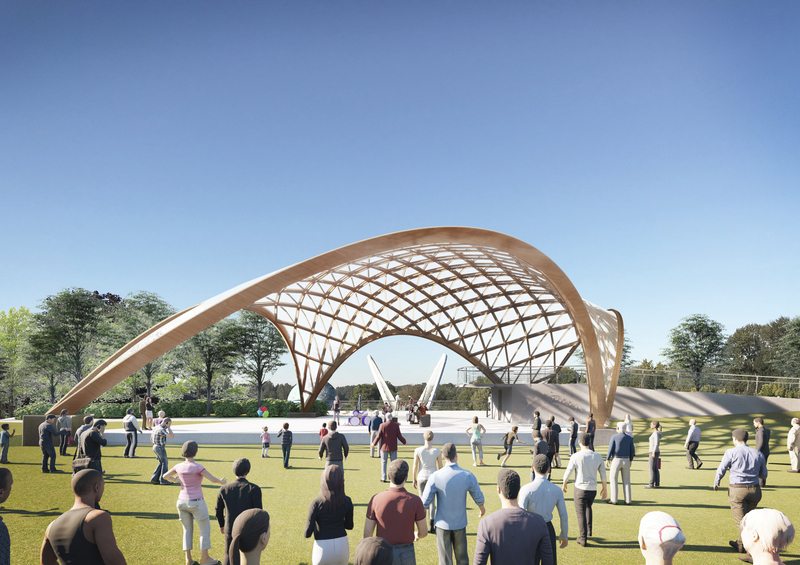 Learn more about our community effort to construct a new, multi-purpose stage at Salem's Riverfront Park amphitheater. Join us for lunch on Wednesdays at 12:00 pm at the Salem Convention Center: 200 Commercial St. SE Salem, OR 97301 (there is free parking below the building). As we do every year, our club is partnering with the City of Salem to bring the State of the City meeting, an address by Mayor Chuck Bennett. This is an open, public meeting. Tickets may be purchased in advance or at the door for $20. Click here to learn more.